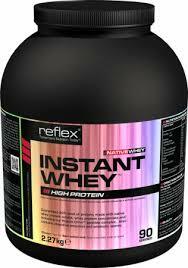 Reflex Instant Whey has one of the highest biological values of any protein supplement on the market due to its excellent amino acid profile, protein fraction content and superior digestibility. 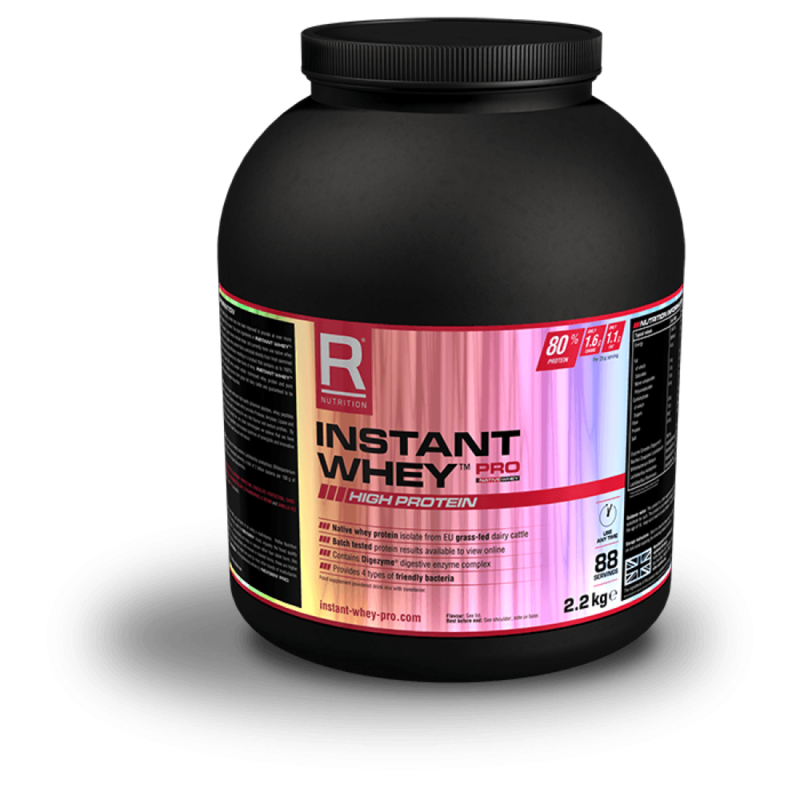 The big difference between other standard Whey Protein products and Instant Whey is the very special Digezyme enzyme complex that is added. 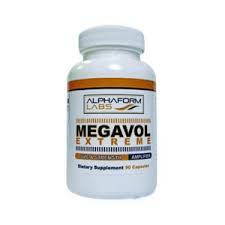 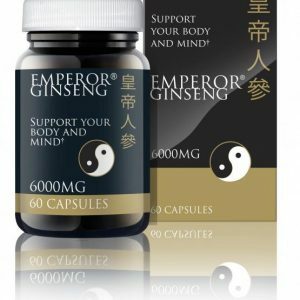 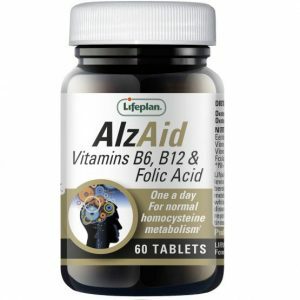 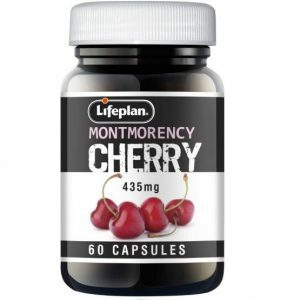 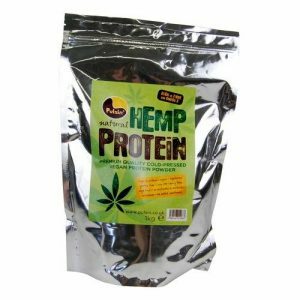 This ultimately provides for a significant increase in absorption efficiency, which in turn leads to more amino acids! 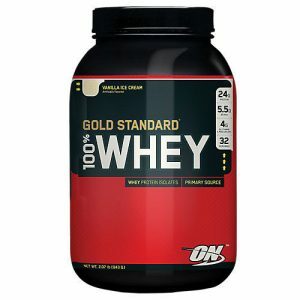 Importantly you will not find any added carbohydrates, you just get 100% Whey Protein which on average contains an extra 5-8% more protein than other leading brands!